Carraro LAB develops innovative projects in the fields of virtual and augmented reality, multimedia platforms, advanced applications for publishing, advertising, culture and tourism. 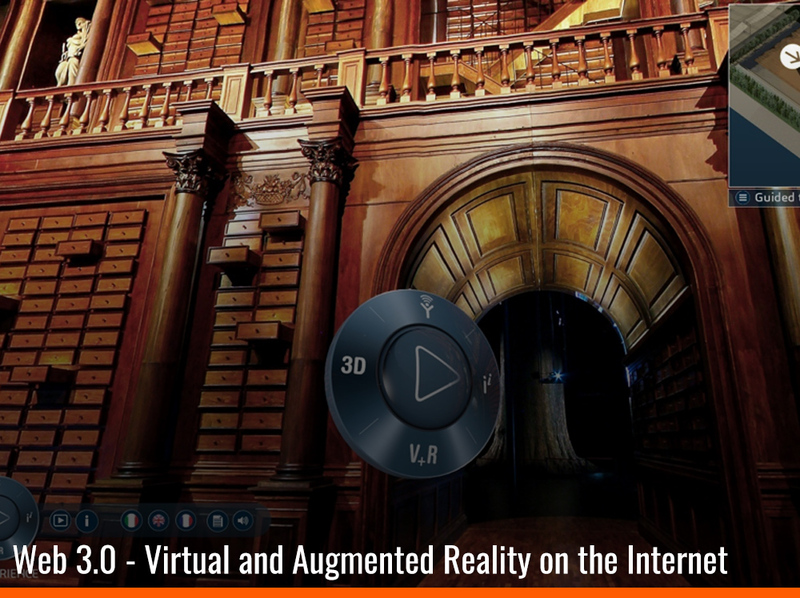 Gualtiero and Roberto Carraro have developed the virtual reality platform for Expo 2015. Samsung Gear VR Apps for institutional clients: Slovakia, Turkey, Slovenia, Uganda; Italian Regions: Lombardy, Umbria, Apulia, Marche. The 3D App "Roma virtual history" was presented by Steve jobs in the keynote of iPad2 in 2011. 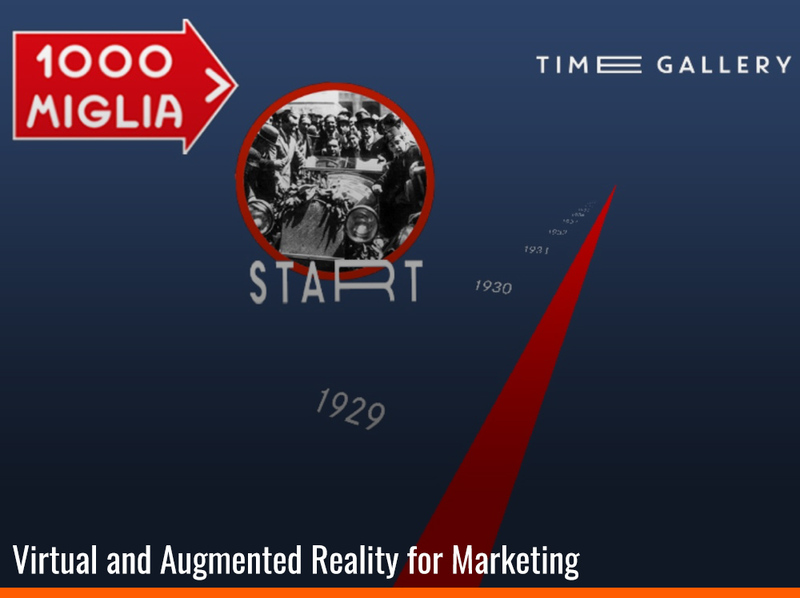 The first national campaign of shooting at 360 ° for Yellow Pages, which anticipated Google Street View, and then gave birth to the Grand virtual tour of the portal Tourism Italia.it. 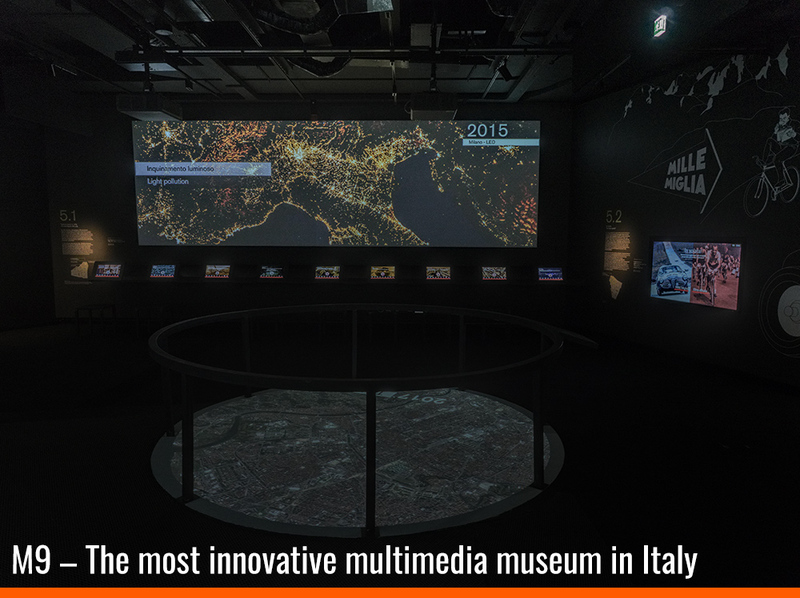 The search path of Carraro LAB, from the participation in the Venice Biennale in 1986, focuses on the development of innovative digital language in culture and arts. Carraros plan pet projects was the search for a universal language of signs. A project on visual alphabets they presented at the Venice Art Biennale in 1986 attracted the attention of computer guru Giovanni Degli Antoni, head of Milan University's Information Science Department, who included the twins in his Hypertext User Group. The brothers work from home in the village of Palazzolo sull'Oglio, midway between Bergamo and Brescia.